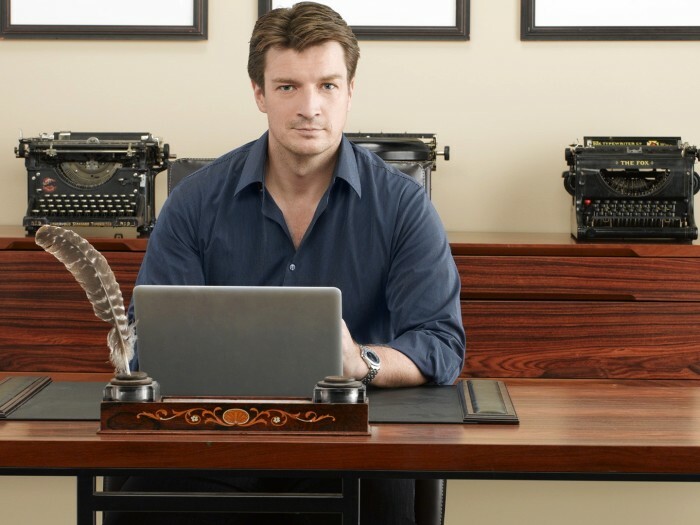 Actor Nathan Fillion has been cracking us up since his role on the TV show Castle — and we couldn’t be more excited for him to keep us laughing in his new role on Modern Family as a weatherman named — wait for it — Rainer Shine. "Moscow is amazing. Only thing it's missing is a giant duck painting. Oh well." I mean, that is one big duck painting. But of course, one joke is not enough for Nathan Fillion. He’s also spending his important time in one of the world’s most famous cities looking for…imaginary monsters? "I keep hearing about gremlins in Russia. Been here all day and haven't seen one gremlin." So funny! Oh Nathan, we’ll laugh at your dad jokes any day.